The letter was signed by two of the respondents in suit, press secretary Sarah Sanders and deputy chief of staff for Bill Shine. 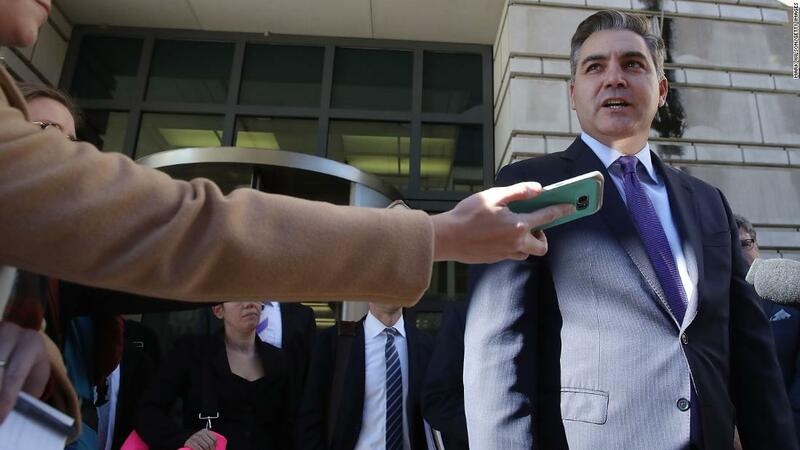 The letter indicated that the Trump administration wants to continue fighting against Acosta despite the round setback in court, rather than seeking out-of-court settlement. It looked like an attempt to create a paper track that gives permission to start Acosta again at the end of the month. But the new letter from Shine and Sanders is an “attempt to provide retroactive proceedings,” said the lawyers. 8, or as soon as possible”, according to Monday’s submission. Such a ban could be in effect for a much longer period of time, thereby protecting Acosta’s access to the White House. Attorneys were already expected to be back in court this week to discuss the timeline for further proceedings.